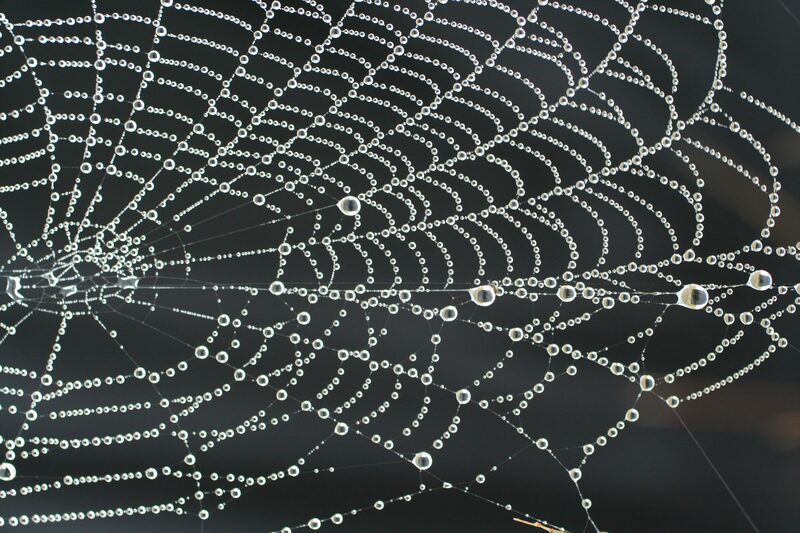 The Bible is so meta–interconnected, self-referential, delicately woven together like the most beautiful spiderweb you’ve ever seen glistening in the early light of dawn. As the newly minted King Solomon gathers all of the gold, silver, timber, and stones to build the House of the LORD in Jerusalem, the author sends us back–far, far back–into the annals of biblical history with the two words: Mount Moriah. If you know the story, Abraham led his only begotten son Isaac up the side of this mountain in complete obedience to God’s command. As Isaac carried the wood for the altar on his own back, he wondered, “Behold, the fire and the wood, but where the lamb for a burnt offering?” And in a moment of supreme faith, Abraham replied, “God will provide for himself the lamb for a burnt offering, my son” (22:7). Mount Moriah is hallowed ground to the descendants of Abraham, but how is it that Solomon’s father David came to possess this plot of land in the first place? David and the Angel of the Lord. As David lifted his eyes, suspended between earth and heaven was the angel of the Lord with sword drawn ready to strike Israel. Seeing the razor edge poised to plunge into the sheep, David offered himself as a substitute: “Please let your hand, O LORD my God, be against me and against my father’s house. But do not let the plague be on your people” (21:17). …and a Temple be built. Solomon’s Temple foreshadows the return of the Lord to dwell with his people in a new heavens and a new earth. That New Creation reality is made possible through the substitutionary sacrifice of the son of David, Jesus Christ. As he was suspended between earth and heaven, the sword of the Lord’s wrath was turned against him and his people were spared. The only begotten Son became the substitute so that the Father might have us back from off the altar. And even now, upon the foundation of his substitutionary atonement, he is building us into a new creation: the Temple of the LORD. Previous Post Check Out My Chapter in the New ‘Pop Culture Primer’!